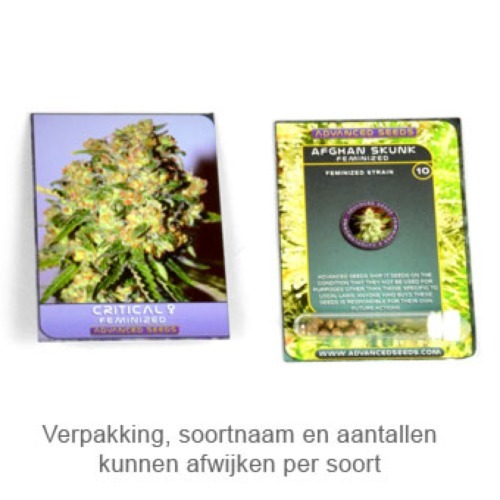 Jack Plant from Advanced Seeds are feminised cannabis seeds that produce a very strong and productive plant. This beautiful strain is originated by crossing the Jack Herer x Sativa, therefore she is Sativa dominant. 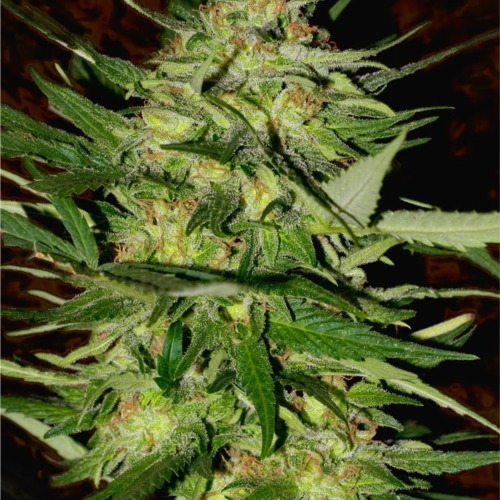 Advanced Seeds Jack Plant is appropriate for an indoor grow and outdoor grow. The big advantage of this weed plant is her resistance against mildew. This makes this strain very suitable for an outdoor grow. In the full ground, this plant can reach an exceptional height of 5 meter. The result is also a huge yield. This weed strain gives you an intense Sativa feeling full with energy. This feeling is caused by the high content of THC. Growing cannabis from these feminised cannabis seeds will give you a delicious weed! Tell us and our customers what you think of the Jack Plant from Advanced Seeds.